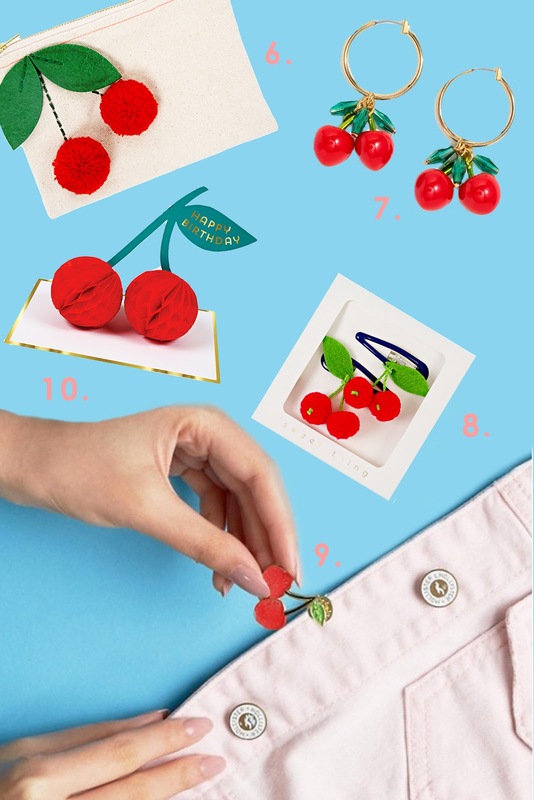 10 Super-Fun Cherry Print Summer Staples / Hey, EEP! I mean, could these be any cuter!? I'm crushing so hard on these ten picks. Each item is bright, fun and chic. The earrings or bracelet could be the cherry on top of a fab summer wedding outfit (wink, wink)! I'd totally wear the overalls to work with a white tee and straw wedges. What about you?